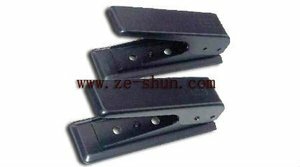 Guangzhou Zeshun Electronic Co., Ltd.
*With Commercial and Safety Package. *With Excellent After-sales Service. Order Detail : *With Competitive Price. 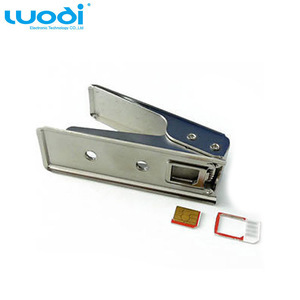 2) Welcome OEM or ODM order universal 3 in 1 sim/ micro sim/ nano sim card cutter. 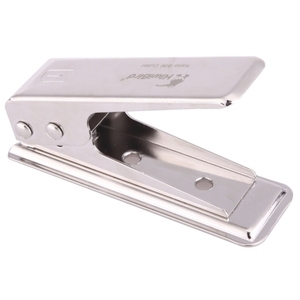 3) Available raw materials: Silicon or NR or NBR etc universal 3 in 1 sim/ micro sim/ nano sim card cutter. 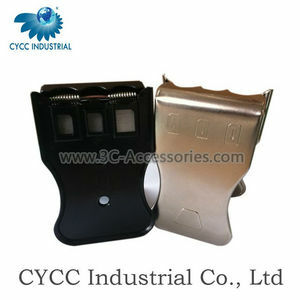 5) Friendly to environment universal 3 in 1 sim/ micro sim/ nano sim card cutter. , LTD Electronic repair tools, electronic repair machine and consumables for the repair series. 3. 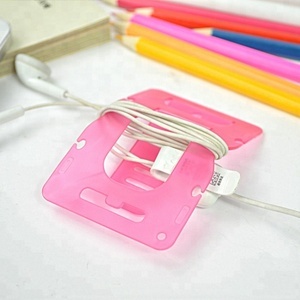 Cooga Group-Electronic technology Guangzhou Micoreano Co. , LTD Tempered glass protectors, nano protector 4. Cooga Group-The Electric corporation Foshan Chino Www.chindo. Shenzhen WeiKeXiu Technology Co., Ltd.
Due to the different display and different light, the picture may not reflect the actual color of the item. We offer a wide selection of products in wide range of electronical accessories and more at incredibly low prices. Q1: How can I get the price and consult for product details9 A1: Send enquiry through ALIBABA or email and skype directly. Then you can use the cutted nano sim card on iPhone 5/5s, iPad mini and other smart phones. 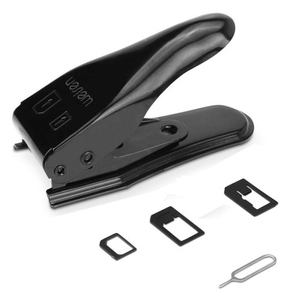 Just put your standard sim card into our nano sim card cutter, then push the handle, you will get perfect nano card. Once you have one sim card cutter, you can cut millions of sim cards, which means you can buy any samrt phone you like without bothering change sim card. 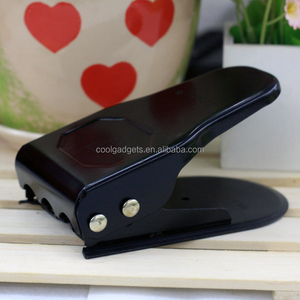 Alibaba.com offers 120 mobile phone sim cutter products. About 20% of these are other mobile phone accessories. 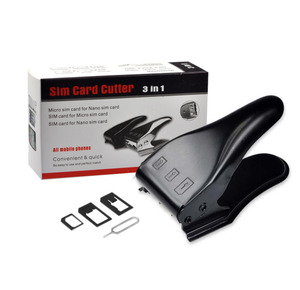 A wide variety of mobile phone sim cutter options are available to you, such as free samples. 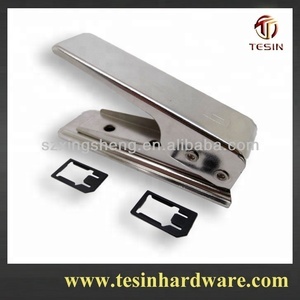 There are 41 mobile phone sim cutter suppliers, mainly located in Asia. The top supplying country is China (Mainland), which supply 100% of mobile phone sim cutter respectively. 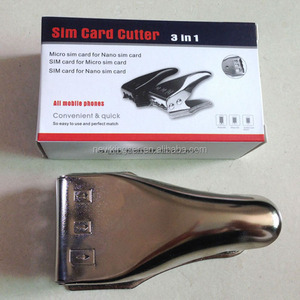 Mobile phone sim cutter products are most popular in North America, Western Europe, and Southern Europe.